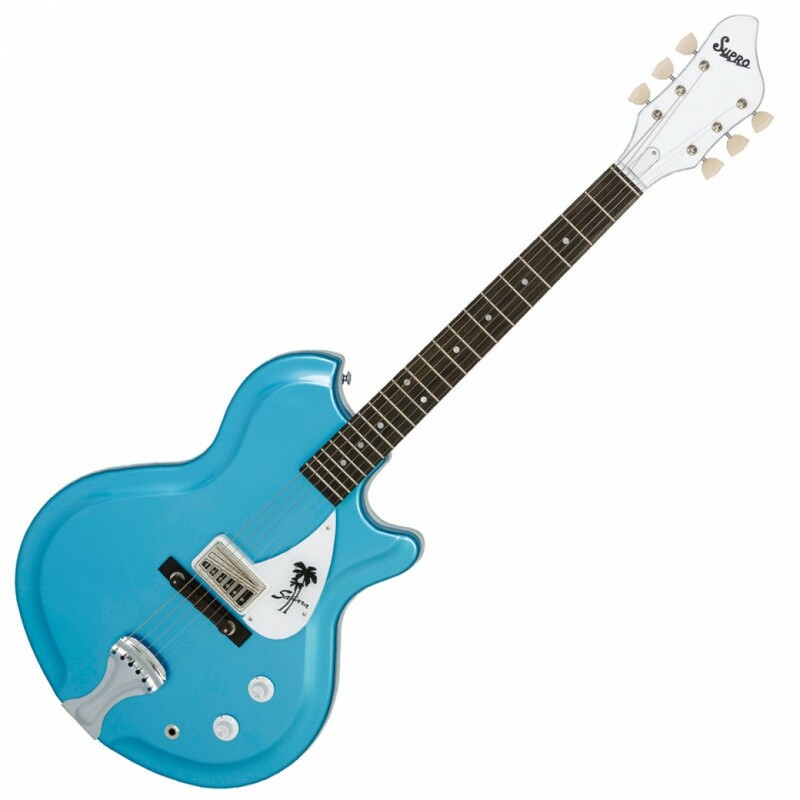 In 2013, Absara Audio purchased the rights to the Supro brand name from infamous Fender amp designer, Bruce Zinky. 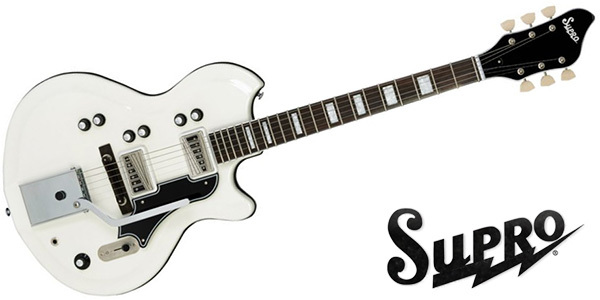 In collaboration with Zinky, our Pigtronix design team created a line of Supro 1964 reissue tube amplifiers which first debuted at the 2014 NAMM show. 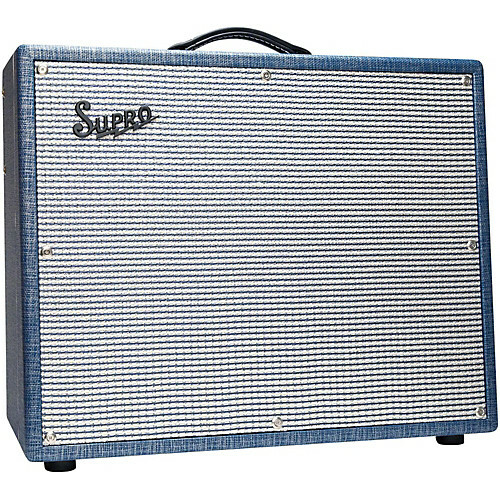 The legacy of Supro amplifiers stretches back to the 1930s and reaches its original peak in the mid 60s with the Blue Rhino hide models that inspired our reissues. 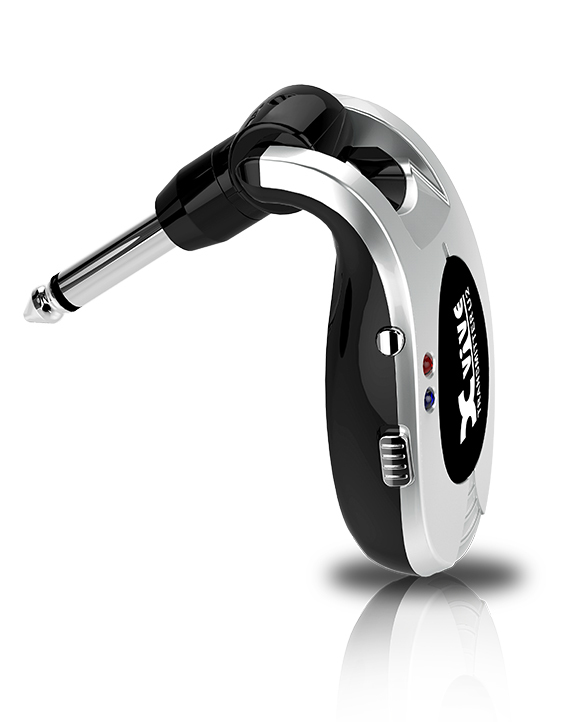 While guitarists such as Jimi Hendrix, Link Wray, David Bowie and Dan Auerbach used Supro amps and guitars, no musician is more closely associated with the Supro brand than Jimmy Page of Led Zeppelin. It is well known that in 1968, Page used a Tele plugged into a customized 1×12 Supro combo amp to record all of the guitar parts on Led Zeppelin’s debut album. 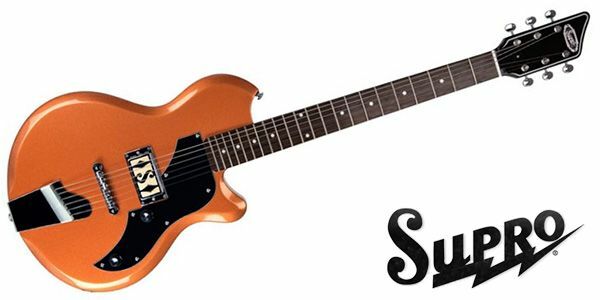 The great irony is that Supro went out of business during that same year! 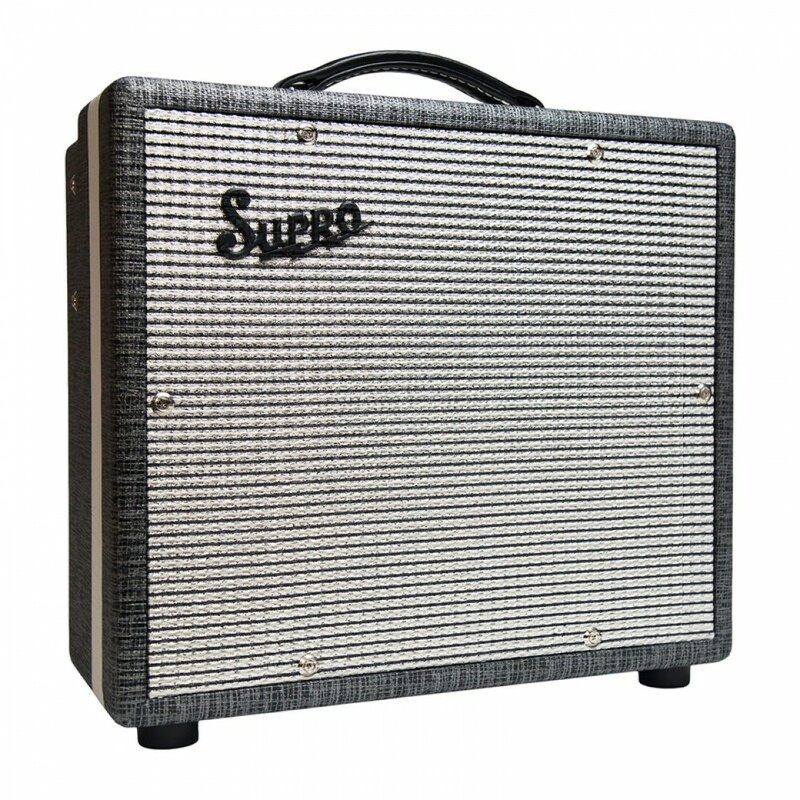 Since then, the raw, blues power of Page’s Chicago-made Supro amplifier has been unattainable unless you had the fortune to acquire a vintage piece.